you can trust to deliver quality results. exceptional customer service at affordable prices. 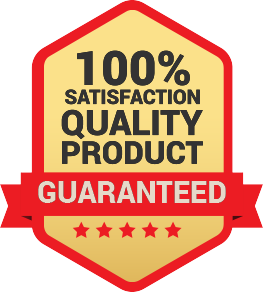 100% satisfaction guarantee on every job we do. to create a commercial that really shows how innovative heating and cooling your home can be. Whether it's time to upgrade to a new cooling system, or perhaps simply repair your current air conditioner, we'll help you fulfill all of your needs. That includes staying within your budget while meeting your Long Island home's requirements for air conditioning. Our units are only from the industry's leading manufacturers, which is why they operate at the highest efficiency. Also, our skilled technicians will make sure that you're left with the best energy saving solutions after installing your new Long Island air conditioning unit. With air conditioning units only from the industry's leading manufacturers, All Weather is the company you can depend on for the best air conditioning services. A malfunctioning heating system can be dangerous when you're faced with cold temperatures. Keep yourself safe while saving money on energy bills by letting us install a brand new heating system for you. When your home's Long Island heating system, furnace or boiler is not working properly, you're not only inconvenienced, but also possibly in danger from the cold. Just a few notable features we offer on heater installations are options such as boilers, furnaces, 24-hour emergency services and even affordable maintenance agreements. We spend most of our time inside, where contaminated, unclean air is all too common. Avoid health complications and ensure you're only breathing in clean air with our air filter options. We are here to make sure that your indoor air is clean, with low levels of dust, particulates, and contaminants. In addition, the correct level of humidity will also be set to ensure proper comfort with Long Island central air. Keep your system in the best condition with our Preventative Maintenance Memberships! Your HVAC equipment will have a longer lifespan and can even save you money on your bills every month. All Weather makes it easy to save money on utility bills with our preventive approach to Long Island HVAC systems. We urge you to include your air conditioning and heating systems in our regular inspection and maintenance program. Why Choose All Weather for HVAC on Long Island? Whenever we receive a call from a Long Island customer experiencing an emergency situation with their HVAC unit, we cell-dispatch one of our fully stocked and GPS equipped trucks. We offer exclusive deals, promotions and discounts to our Police, Firefighters, First Responders and EMS for any services we offer. We are a team of dedicated heating and cooling professionals who strive to build lifetime relationships with our customers. 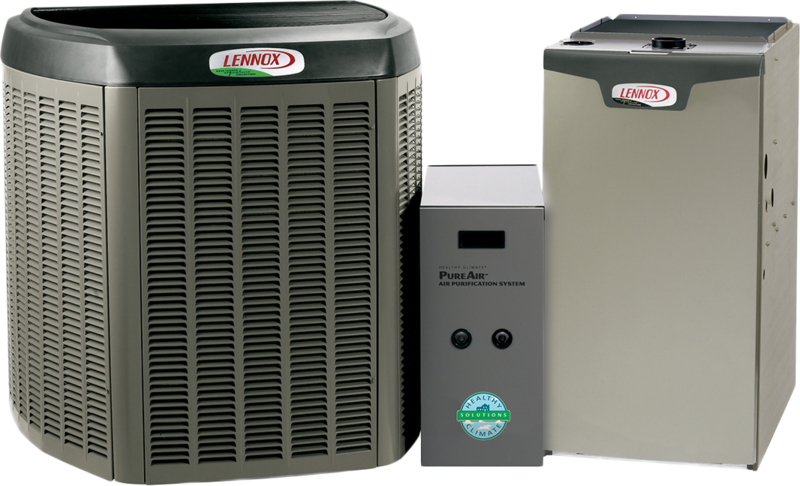 We can take care of all your heating and cooling needs, from new system installation to repair and maintenance. Our technicians have extensive experience with all types of systems, so we assure you there isn’t a unit we can service. At All Weather Temperature Control, we help our customers save money on their energy bills with our preventative maintenance program. Our maintenance program also helps you reduce unexpected breakdown and improves the longevity of your HVAC equipment. Contact us today to experience a more comfortable indoor environment. Our longstanding reputation with our Long Island customers comes from the quality service we always perform on any HVAC system.